The Blair team is now Blair Exteriors! Make your next exterior home improvement project a breeze by calling the experienced exterior experts at Blair Exteriors! With us, you’ll have the benefit of working with one quality company for all your needs! Take a look at just a few of the premier services Blair Exteriors recommends for treating your home this spring. 3 Additions That Will Revamp the Exterior Of Your Home! A beautiful exterior is a big part of your Birmingham home's curb appeal. 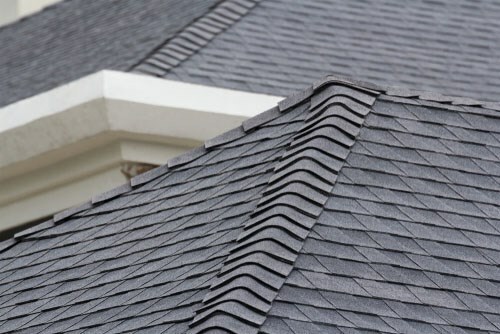 It's also the outer shell that serves as a first line of defense against the elements. If your home exterior is compromised, your property can lose energy efficiency, and value in the eyes of potential buyers. However, you might not always know when it's time to call in the exterior remodeling experts at Blair Exteriors. The home remodeling experts at Blair Exteriors have compiled a list the four main exterior remodeling projects that add the most value to your home in Birmingham. 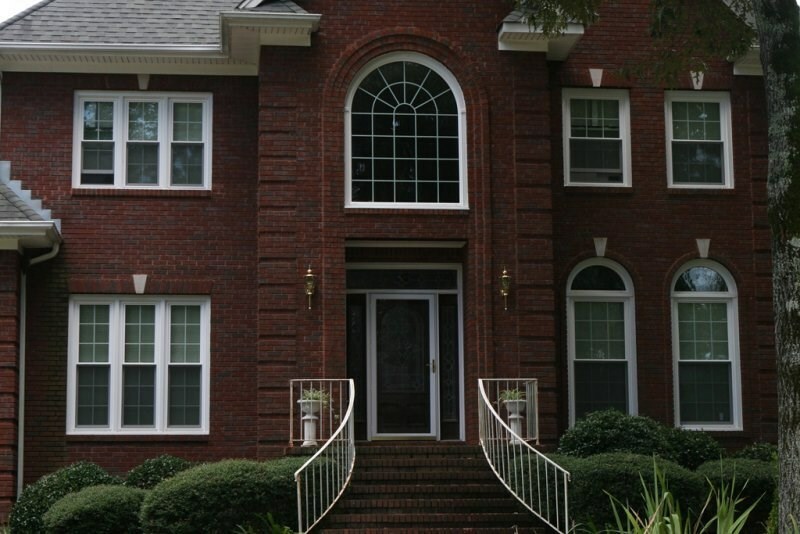 Replacement windows to doors, we’ve got you covered! Install Replacement Windows that Really Pop! If your energy bills have been creeping up or you’re feeling drafts near your windows, it’s probably time to call a trusted window company in Birmingham. You can opt to simply replace your current windows with more energy-efficient models, or to invest in luxury window options such as bay or bow windows for your home in Birmingham. Replacement windows, no matter the design, are likely to lower your energy bills while raising the value of your home! If you’re looking to make a change that will completely transform the look of your home in Birmingham, siding installation is the way to go. Your installers can give you a customized look in a range of colors, textures, and styles, that will enhance your home’s existing aesthetic. 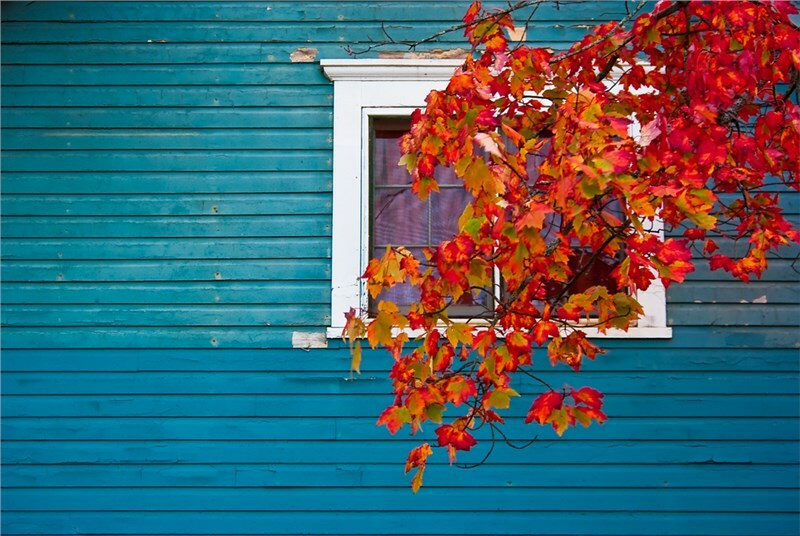 If you’re looking to maximize energy efficiency, consider installing insulated vinyl siding. 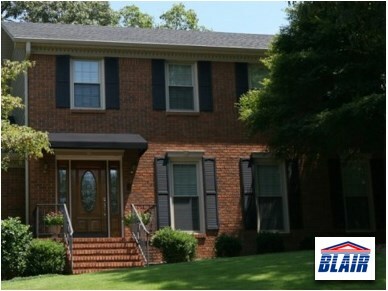 Start the spring off right with a quality exterior home remodeling project from Birmingham's premier exterior remodeling company, Blair Exteriors! Give our team a call today or fill out our online form.